United States Citizenship and Immigration Services (USCIS) announced that beginning on January 4, 2017, it has changed how it posts processing times. Rather that listing weeks or months, it now provides specific dates. This is a small initial step toward providing better customer service and giving individuals and employers the information they need about their immigration cases. However, the dates listed are still not based on real-time information and are outdated when they are published. USCIS provides its customers with estimates of how long the waiting time is because individuals who submit petitions or applications for immigration benefits to USCIS often have to wait lengthy periods for the transaction to be completed. These processing times are posted on the USCIS website. Processing times are available by location (e.g. National Benefits Center, service center, or field office) and by filing type. The American Immigration Council’s fact sheet on processing times explains how these processing times are calculated. Processing times related to publicly-announced production goals. USCIS established production goals for certain filing types. For example, USCIS set a five month processing time goal for N-400s (naturalization applications). If the office was meeting or exceeding the goal, meaning applications were being processed in five months or less, the processing time was listed as five months. In other words, the customer doesn’t have specific information about how long applications are actually taking, just that they are being processed within five months. If the office was not meeting its production goal, the chart listed the date of the last application the office worked on at the time the data was sent to the Office of Performance and Quality (OPQ), which is the office that regularly calculates processing times. This does not mean that all applications received as of that date had been adjudicated. 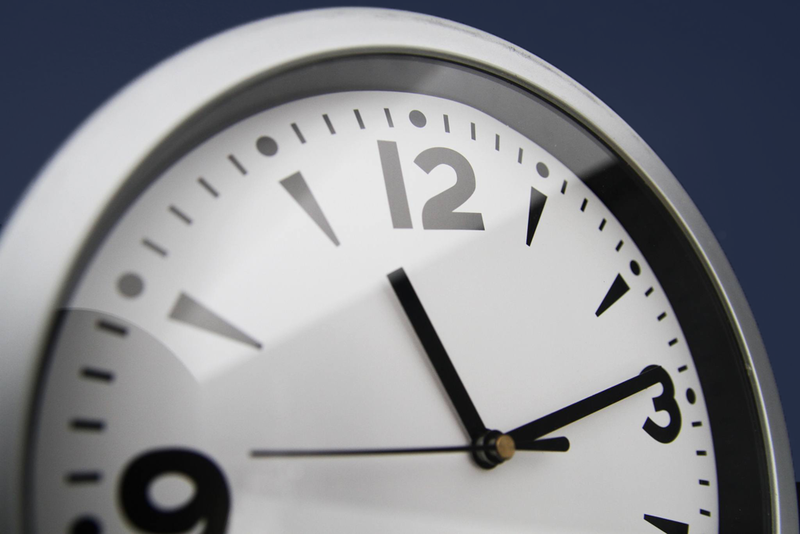 According to the USCIS announcement, the agency will now be using the second method for publishing processing times. The tables available on the USCIS processing times webpage now list a “Processing Cases As of Date.” Presumably, the date listed is the date of the last application that particular office worked on at the moment the processing data was sent to OPQ. This new format also means that USCIS no longer informs the public of its processing goals. While having a date is helpful in that it is less confusing, it does not resolve all problems. For example, USCIS does not post processing times for all applications, and processing times do not reflect any delays related to Requests for Evidence. Furthermore, processing times are generally out of date by the time they are published. This is because OPQ takes time to receive and aggregate data from the various offices, calculate processing times, and publish them. Months can pass between the first day of the performance month and publication. Currently, the processing times were last updated December 29, 2016 based on data as of October 31, 2016. The Administrative Appeals Office (AAO) of USCIS also announced that it had modified how it presents its processing time information on appeals cases. In the past, AAO provided information on the average completion time for the month’s cases. Now, AAO will provide the total number of completions for the quarter and the percentage completed within its 180 day goal, by form type and case type. The 180 day goal begins after the office that issued the unfavorable decision forwards the case to AAO, which is supposed to be done within 45 days. However, this initial field review can take longer. This means the AAO’s figures don’t reflect the total time for completion of a case. Processing times are important pieces of information since employers, individuals, family members, and their attorneys need to know how long an application or petition will take to be adjudicated. Delays can have serious implications for many people. Now that USCIS has raised its fees significantly, hopefully more progress will be made towards resolving delays and making their processes more transparent.